Parnis, F. Apap, J.M. Vella (A. Mizzi), C. Mercieca (A. Debrincat), S. Miloskovic, C. Camilleri, J. Pace, J. Bajada, D. Sowatey (L. Grima), E.A. Da Silva, E.P. Lattes. Grima, M. Tabone, S.A. Martinez Villa (J. Saliba), D. Krstic, C. Bugeja, P.C. Antunes, M. Xerri, J. Cefai (L. Cilia), O. Spiteri (J. Cefai), S.P. Bajada, D. Bogdanovic. 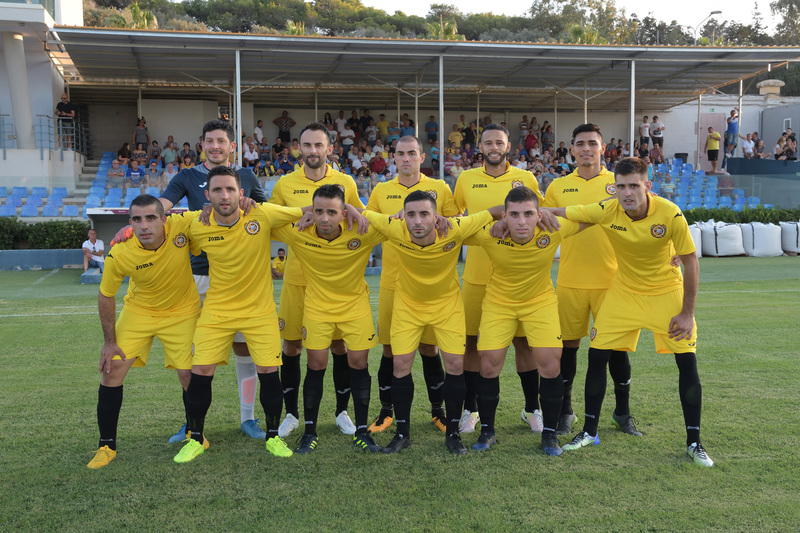 The football season 2018/2019 in Gozo kicked off with the final of the GFA Super Cup that was contested by the champions of last season Victoria Hotspurs and the winners of last season’s BOV GFA Cup Xewkija Tigers. 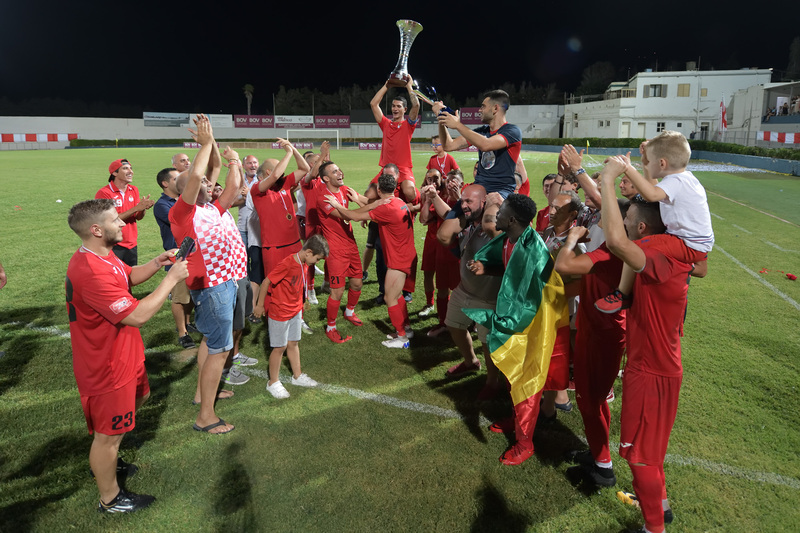 The reigning champions confirmed the excellent form expressed during most of the last season and took the Super Cup trophy for the ninth time in their history with a deserved win over Xewkija, who were the holders for the previous three editions. 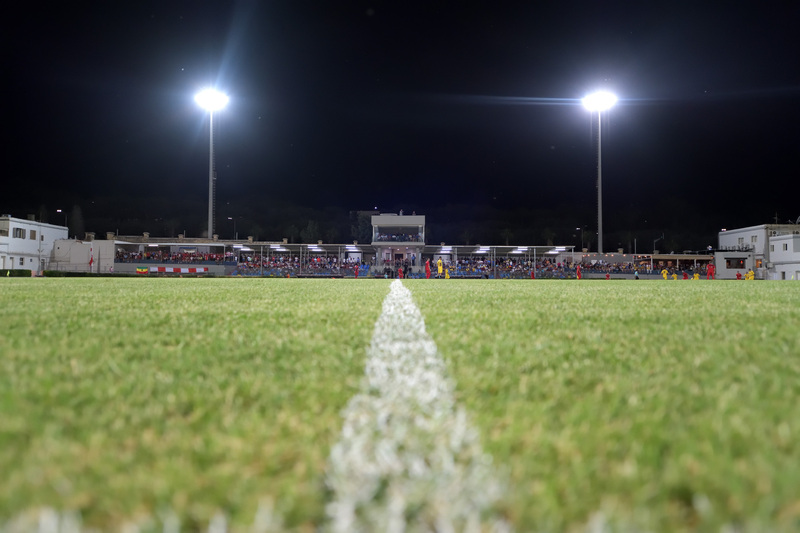 The match attracted a large crowd to the Gozo Stadium as both Victoria and Xewkija are considered to be among the hot favourites to challenge for the main honours. The two sides had some of their respective latest signings in their line up and based on the first competitive match it appears that the two sides have the potential to meet the expectations. Victoria Hotspurs were undoubtedly more impressive as they held command of play and made sure of the win with four goals scored during the first half despite the fact that they suffered a goal during the opening minutes of the encounter. Xewkija failed to capitalise from the experience of most of their players and found it extremely difficult to share play especially during the first half. The Tigers, however, had an encouraging start as they opened the score after fifty seconds of play through a close ranged shot by Darko Krstic who received inside the area from Claudio Antunes. Minutes later the same Antunes headed incredibly high from an ideal position following a cross by Shaun Bajada but as time passed by the Hotspurs gained command of the midfield and levelled the score on 7 minutes through a low drive by Christopher Camilleri after exchanging the ball with Elton Da Silva. Two minutes later Xewkija had a goal by Darko Krstic that was disallowed for an offside and on 11 minutes Xewkija’s keeper Mark Grima was well placed to neutralise a free kick by Chris Camilleri. 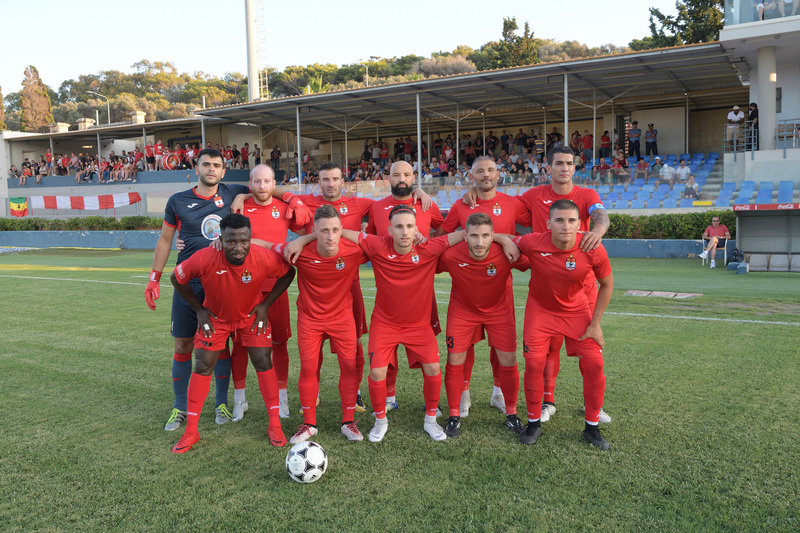 The Hotspurs turned the result in their favour on 24 minutes when Xewkija’s defence failed to clear the ball from the goalmouth following consecutive attempts by Elton Da Silva and Christian Mercieca. The ball arrived to Stanimir Miloskovic who fired easily in goal from close distance. The same Miloskovic entered Xewkija’s area with a personal action two minutes later but Xewkija’s keeper managed to block the danger and on 27 minutes the same keeper was called to make another important intervention to deny Elton Da Silva from scoring when he was alone in the area. On 34 minutes Elton Da Silva had an effort directly from a free kick that was stopped by the post and five minutes later the Hotspurs increased their lead through Elton Da Silva who concluded from an unmarked position a low cross by Christian Mercieca. Elton Da Silva made it 4-1 for his side on 42 minutes when he won the ball following a short back pass by Xewkija’s central defender Sergio Arturo Martinez Villa, had his first attempt partially saved by goalie Mark Grima but netted easily from the rebound. Xewkija’s keeper was again called to make a difficult intervention on 54 minutes to turn to a corner a strike by Christian Mercieca. Xewkija, who made some tactical changes for the second period, tried to recover the deficit but they only managed to reduce the score by one goal that arrived on 56 minutes when Darko Krstic had a close ranged shot blocked by the defence and form the rebound Owen Spiteri concluded from an unmarked position. For the rest of the match the Hotspurs administered play and went close to score more goals on more than one occasion. On 66 minutes Emiliano Lattes released Christian Mercieca but the latter saw his effort saved to a corner by Xewkija’s keeper and on 73 minutes Elton Da Silva entered Xewkija’s territory with a personal action but his attempt missed the target. The Hotspurs had another good opportunity to score the fifth goal on 90 minutes but a short from an angled position by substitute Andrea Debrincat ended just wide. After the end of the match the President of the Gozo Football Association, in the presence of other GFA officials presented the souvenirs, medals, trophies and the Super Cup to Victoria’s captain Ferdinando Apap among the celebrations of Victoria’s supporters. View the photo album of the match.